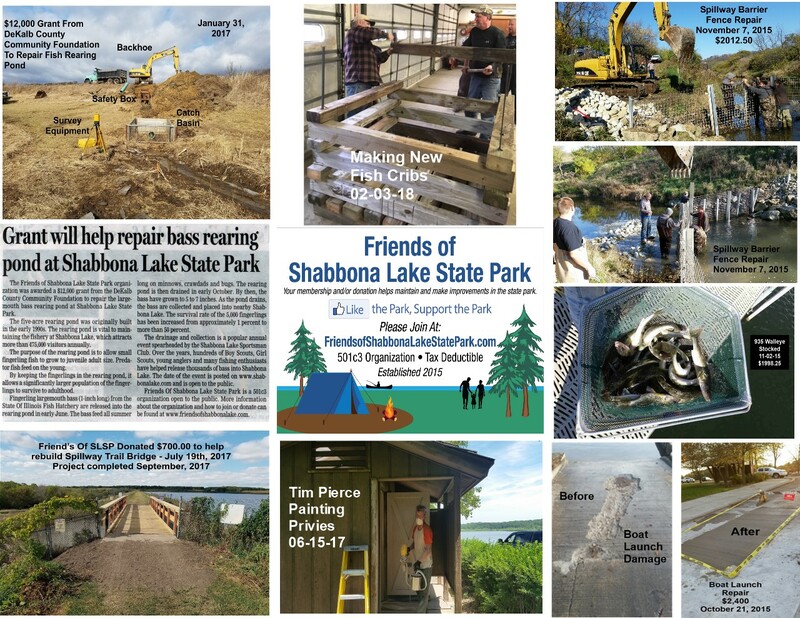 Check Out What Friends Of Shabbona Lake State Park has done in just three years! 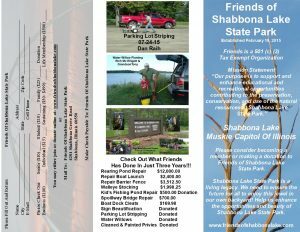 Feel free to print off the brochure! Sign Up! E-mail to a friend! Spread the word!!! 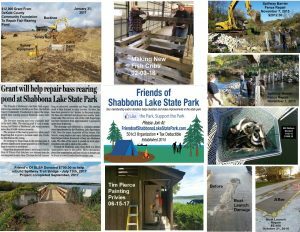 Help Us Help Shabbona Lake State Park! It is your Park!!! Please consider joining or making a donation. 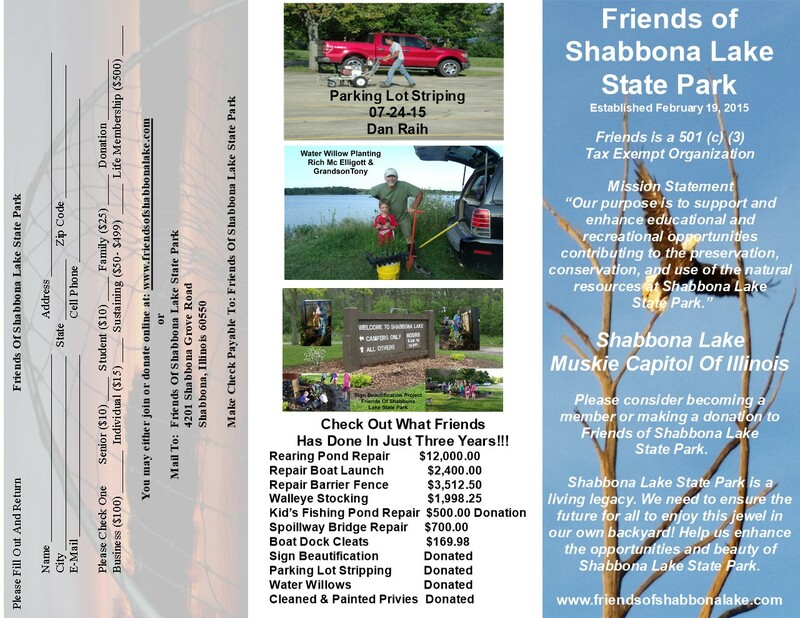 Friends Of Shabbona Lake State Park is a 501(c)(3) Tax Deductable Organization.